Try to press “Settings” button and “Return arrow” button. At the same time for 4 seconds. See if it comes up with a screen which involves “Newest AKP” and “Oldest AKP”. (I am thinking of this could be the solution to ACM kernel problem, if you can reset it somehow). It will come up with a screen “loading”. Then a text either in Chinese (even if the text before Oldest AKP was English) or English. Then you will choose the “OK”. 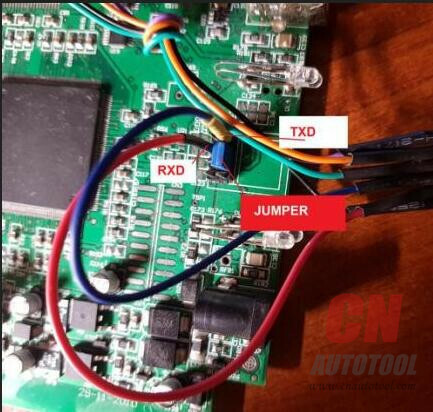 And the Car Key Programmer will start up in English, and let connect to the internet and register. And then do the updates. 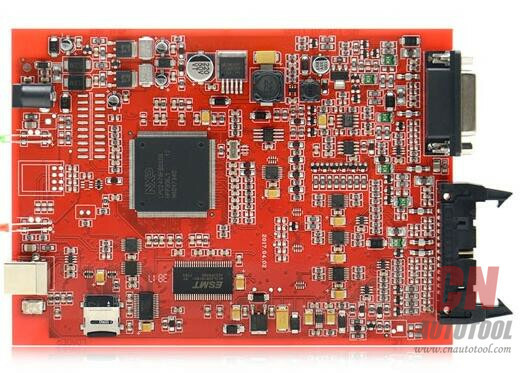 Here is a BDM adapter user manual for Denso, Marelli, Bosch, Siemens. 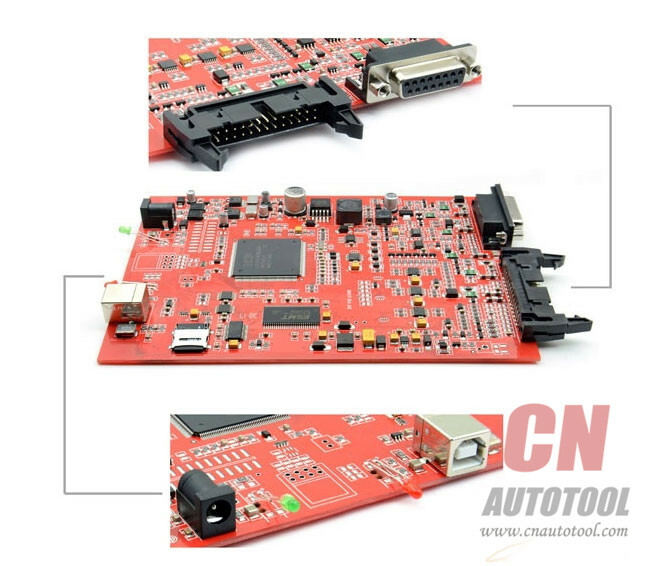 through the BDM – see Appendix for the list of ECUs that support the BDM interface. 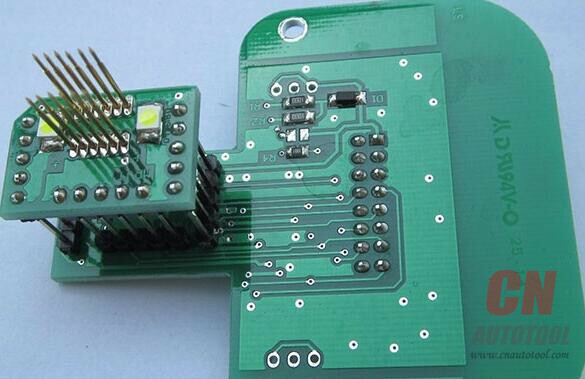 ADAPTER is an electronic circuit board designed for a certain ECU (manufacturer), with pogo pins and a 10-pin IDC connector for interfacing the multiplexer board. What is a BDM Adapter? 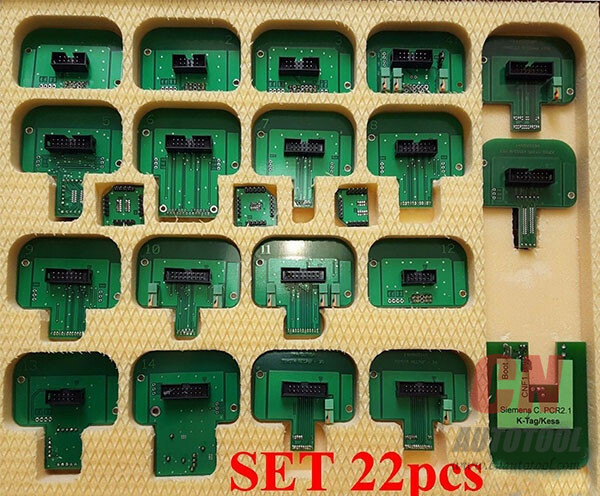 What is a BDM Adapter Full Set? A full set includes 22pcs. 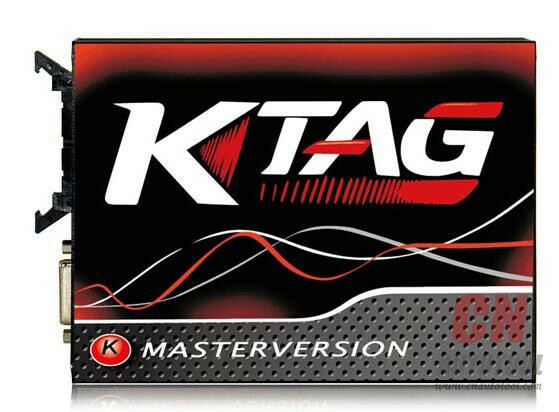 How to use a BDM probe adapter with KTAG/KESS/KTM100/Dimsport? ○ if pogo pins do not sit on the pads you may be using the wrong adapter – do not use the adapter in this case! 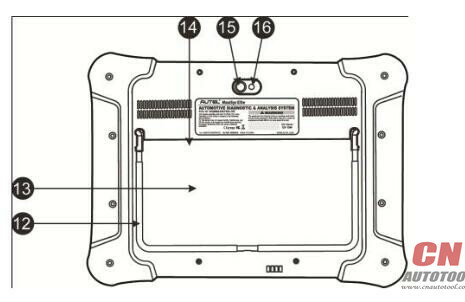 ○ perform desired BDM operation(s)Note: The user manual is used for reference; in fact, it depends. Try on your own risk. 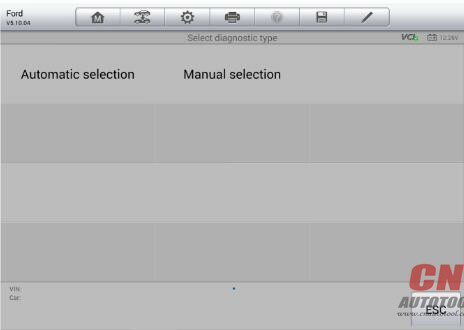 For some vehicles that do not support the Auto VIN Scan function, the MaxiSys Elite diagnostic system allows you to enter the vehicle VIN manually for quick vehicle identification by CnAutotool.com. 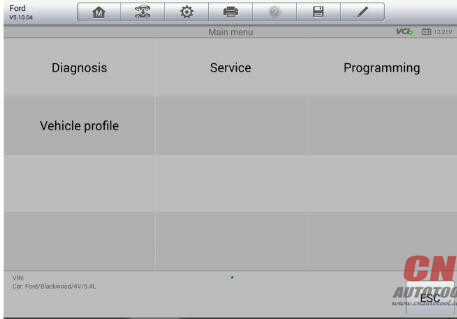 1.Tap the Diagnostics application button from the MaxiSys Job Menu. The Vehicle Menu displays. 2.Tap the VIN Scan button on the top toolbar. 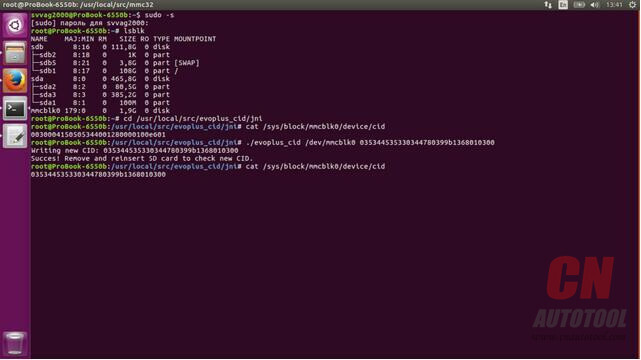 4.Tap the input box and enter the correct VIN. 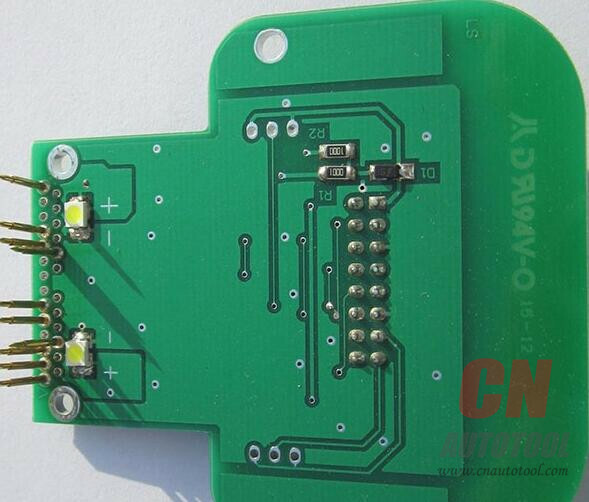 successful, the system will guide you to the Vehicle Diagnostics screen directly. 6.Tap Cancel to exit Manual Input. 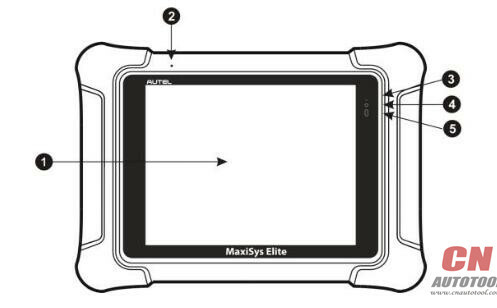 The Autel MaxiSYS Elite diagnostic system features the latest VIN-based Auto VIN Scan function to identify CAN vehicles in just one touch, which allows the technician to quickly detect vehicles, scan all the diagnosable ECUs on every vehicle and run diagnostics on the selected system. 2. Tap the VIN Scan button on the top toolbar. 3. Select Auto Detect. The tester starts VIN scanning on the vehicle’s ECU. 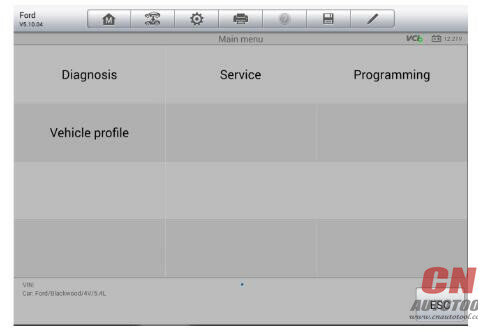 Once the test vehicle is successfully identified, the system will guide you to the Autel Diagnostic Scanner screen directly. In some cases when users have selected the vehicle brand instead of performing Auto VIN Scan in the first place, the system still provides an option for vehicle VIN scan. 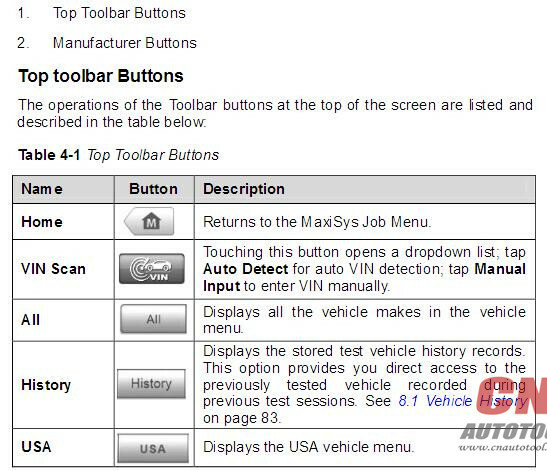 Select Automatic Selection and the system will proceed to acquire VIN information automatically or allow users to input the VIN manually.